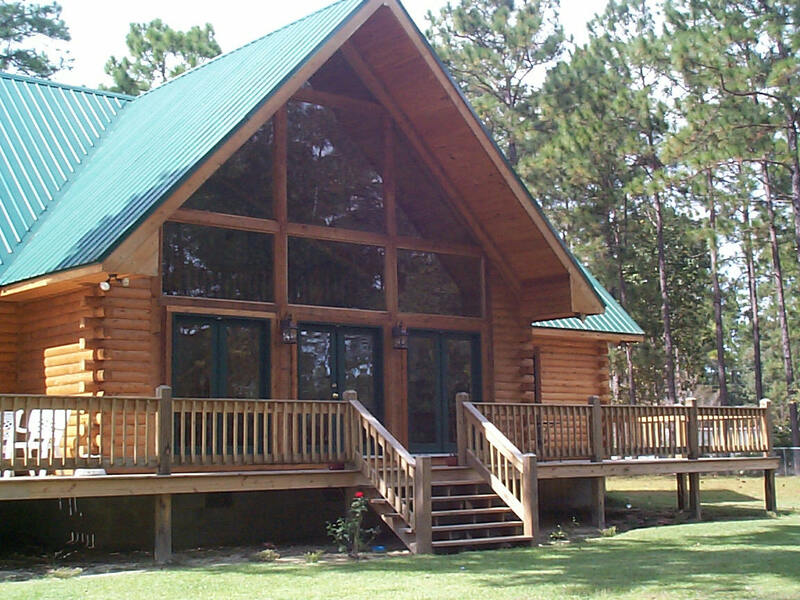 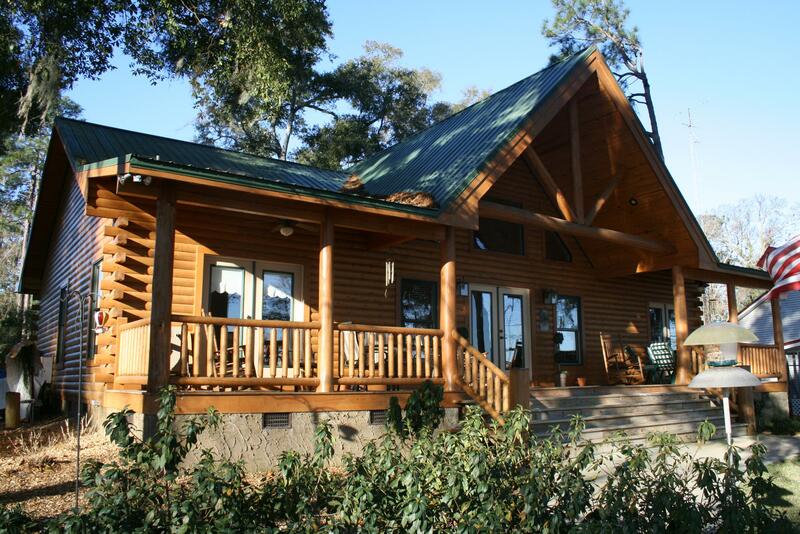 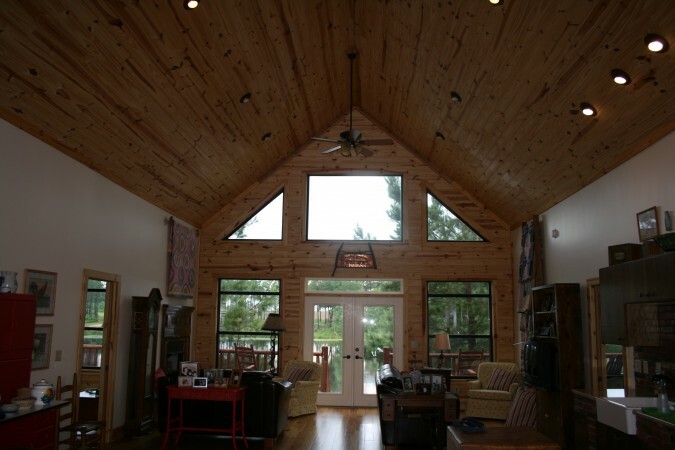 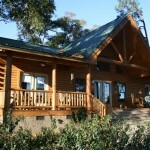 Flint River Log Homes offers a large selection of lumber and beams from the exterior trim to the final trim in your home. 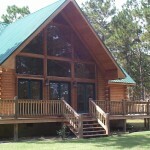 Various size timbers for porch posts, headers, floor joists and decorative beams are available. 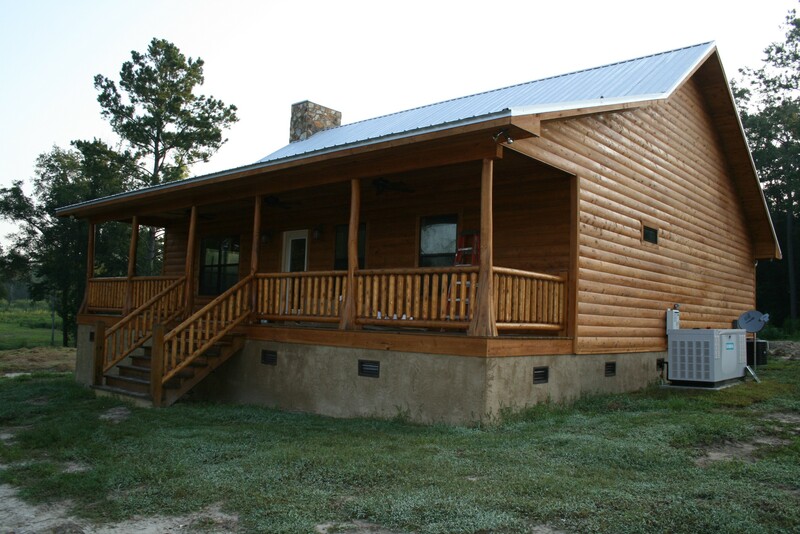 Give us a call today for a custom quote for your new home.